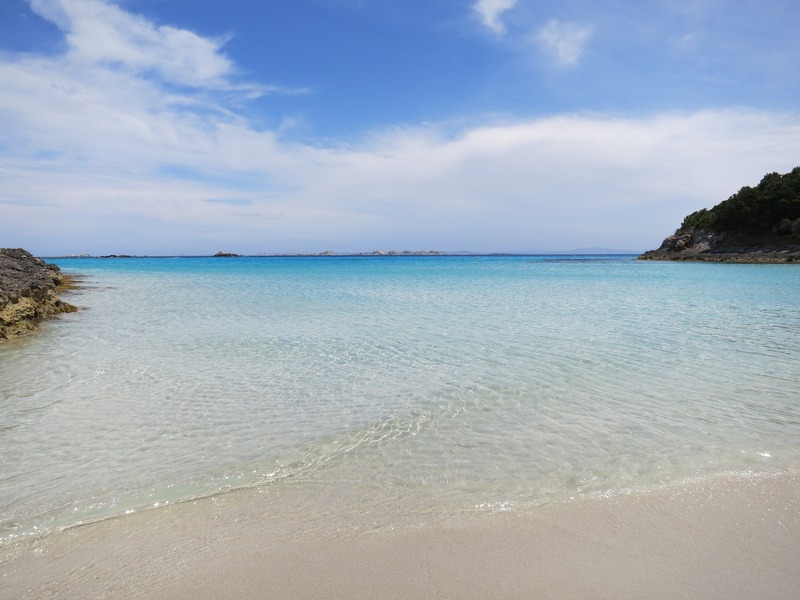 Corsica, this island of a thousand beauties, located in the middle of the Mediterranean Sea appears in the middle of the streams as a jewel in its case. 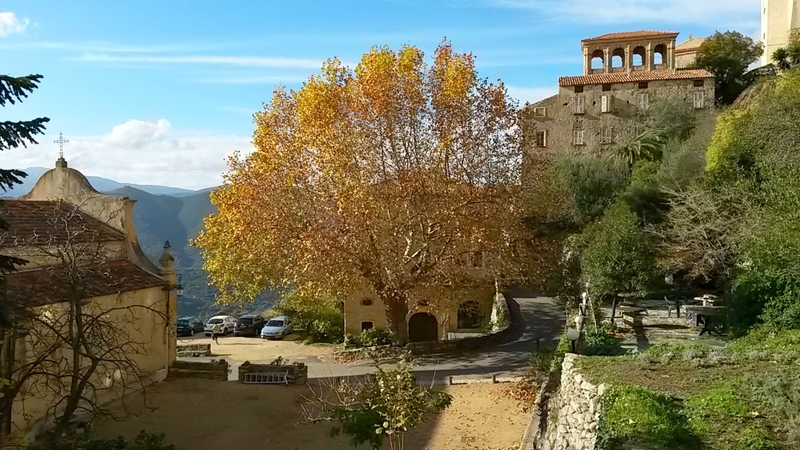 Corsica, is not only one of the regions of France, but it is also an «island of beauty» with its culture, its history, its language, its identity and especially its fabulous and very diversified natural heritage. When we speak about Corsica, we imagine ourselves in one of the splendid sandy beaches or in one of its wild creeks in the middle of the fragrant scrubland “maquis”. 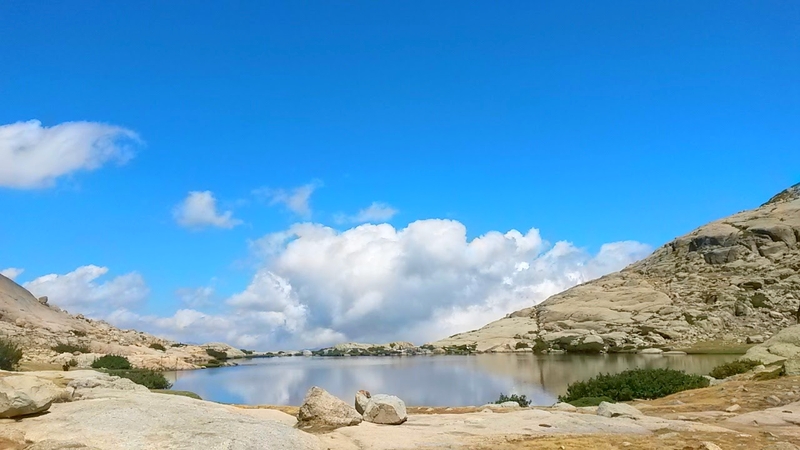 But Corsica is not only a seaside or resort island, but also and especially an island of mountains recognized as such with its landscapes of deserts, mineral landscapes, its lakes of height of a beauty without equal and panoramas that take you the breath away. 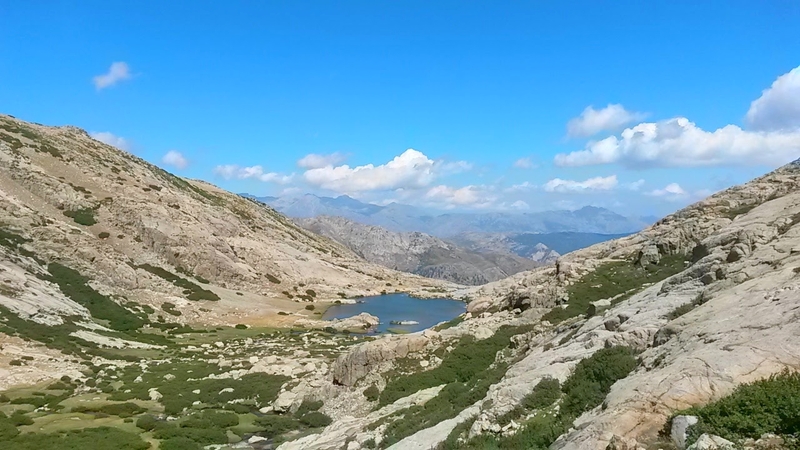 And yes, Corsica is all of this…. 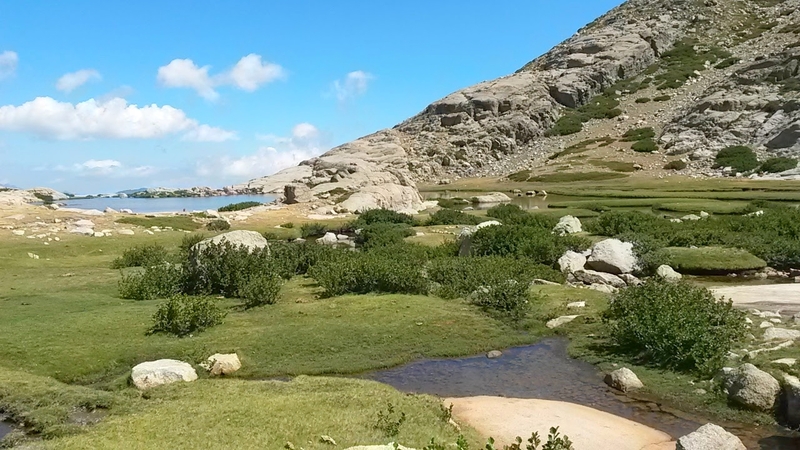 pass from the sea side to the mountains in only a few hours of hiking. Moreover Corsica possesses two very recognized hiking trails. On one hand the TRA MARE MONTI (between seas and mountains) quite accessible and there is the mythical GR20, one of the hardest hiking trails in Europe. 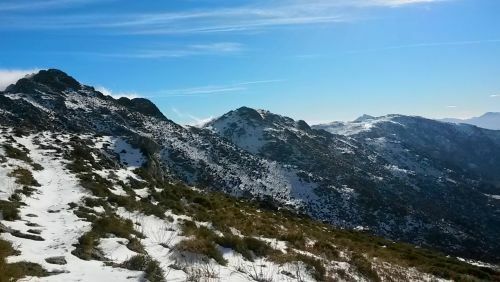 On this page dedicated to the natural heritage of Corsica, we suggest you to discovering some of the most beautiful hikes to be done. 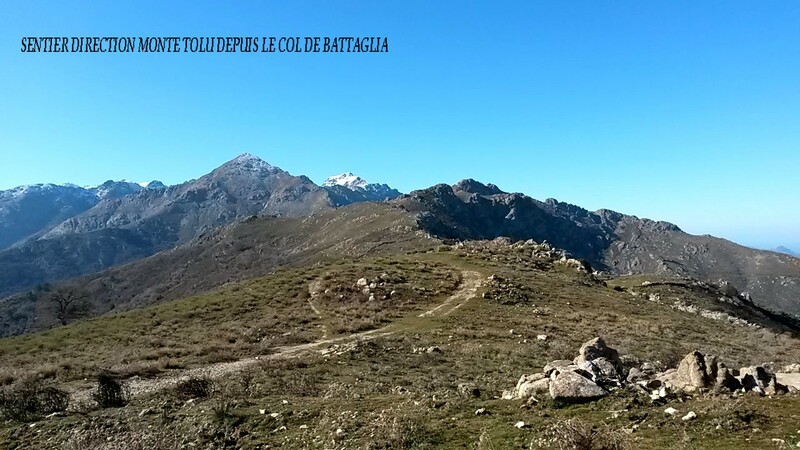 At only one hour away from Calvi, by taking the “road of artisans” in the direction of Speloncato, join the point of departure; the pass of Battaglia. From this pass, several footpaths are accessible to discover Giussani and its villages, either by the crests or by going up to the mounts Tolu or San Parteo, which are also accessible from Pioggiola. Next point of departure is at the Mausoleo, to immerse in the forest of Tartagine-Melaja and discover its beautiful chestnut trees, holm oaks, pines and pines laricci. 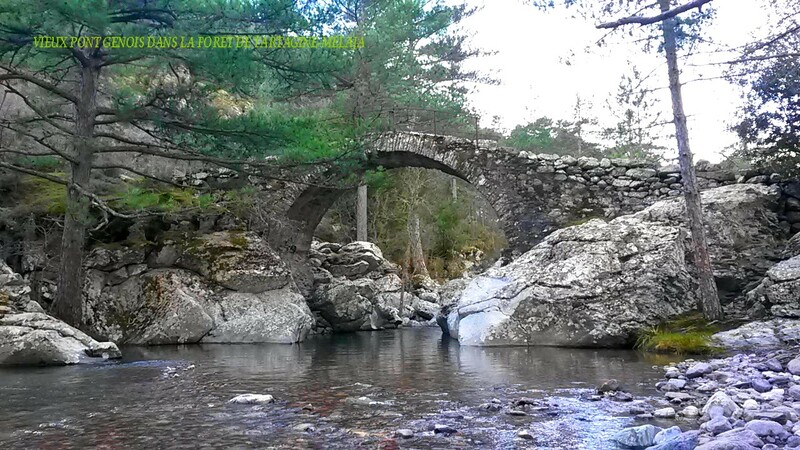 From this Corsican village, you can discover the vestiges of ancient Genoese bridges and ancient mills. The Mount Astu culminates at 1535 meters of height and its part of the massif of Tenda in Corsica. You can reach it by several paths but the most recognized and best marked is the one is beginning at the village of Lama. 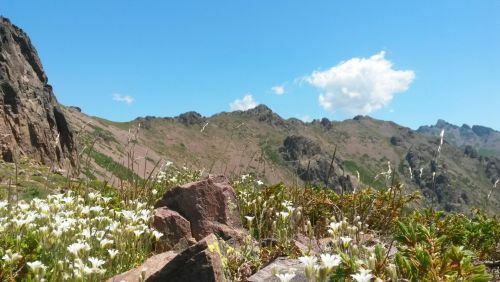 In particular don’t do this hike in shorts because of the presence of Peucédan, which is a phototoxic plant which can be dangerous in case of contact with the skin. 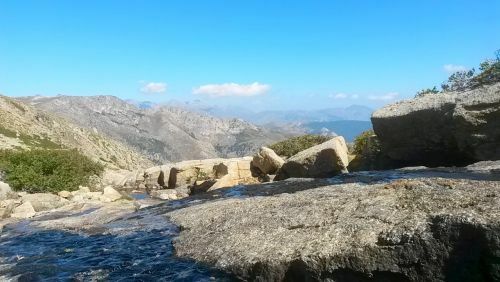 The ascent towards the Mount Astu is considered one of the most beautiful hikes of Corsica, with its five hours of hiking, and a vertical drop of 1 175 meters. 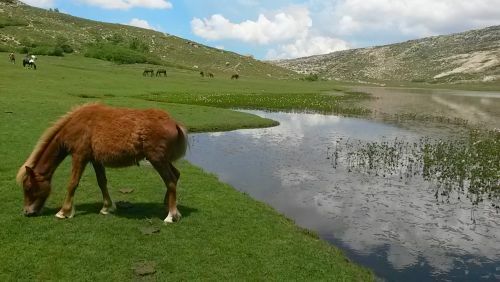 From Lama, after approximately one and a half hour of walking, you will arrive at the refuge of Prunincu located at 1 050 m oh height, the perfect place for a small break, to admire the magnificent landscape and observe the small statue of Saint Christophe placed in a niche near a cross. Then it is the ascension towards Bocca Tiobuli in 1 238 m. There at the bend of a boulder, you will perceive the top. 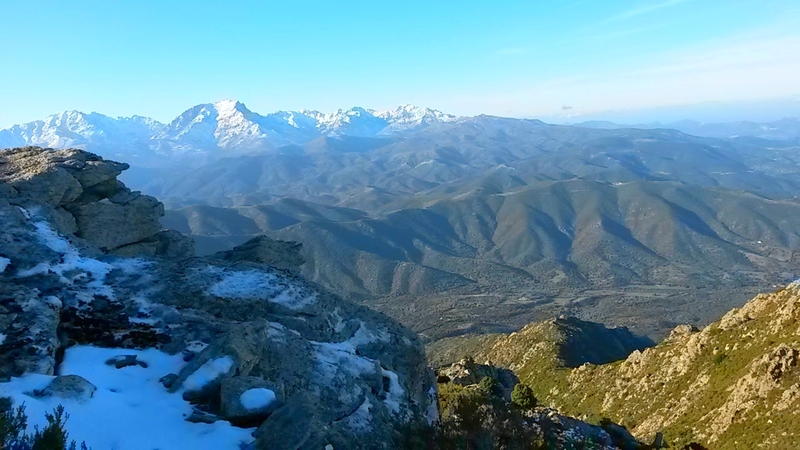 In the final ascent, after a little bit of climbing, finally it’s the arrival at the foot of the cross of the mount Astu at 1 535 m. A grand panorama of 360 ° is offered to you: the Capu di Veta above Calvi, the island of Pietra in l’ Ile Rousse, the desert of Agriates, saint Florent, Cap Corse, Nebbiu, the pond of Biguglia and far behind the Elba Island and the high Corsican summits covered with snow; the Capu Biancu, Mount Cintu, Mount Padru and Mount Grossu. The Oriente's Lake is one of the most beautiful and symbolic lake of Corsica. 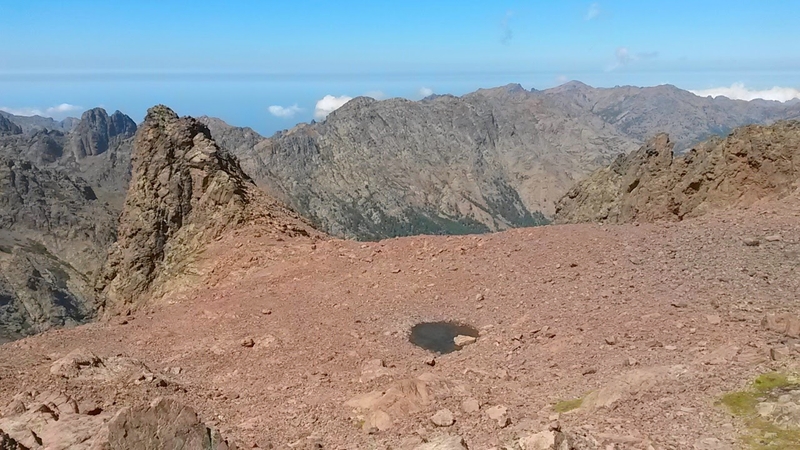 It is a small green setting in the feet of the famous summit of the mount Rotondo (second higher summit of Corsica). 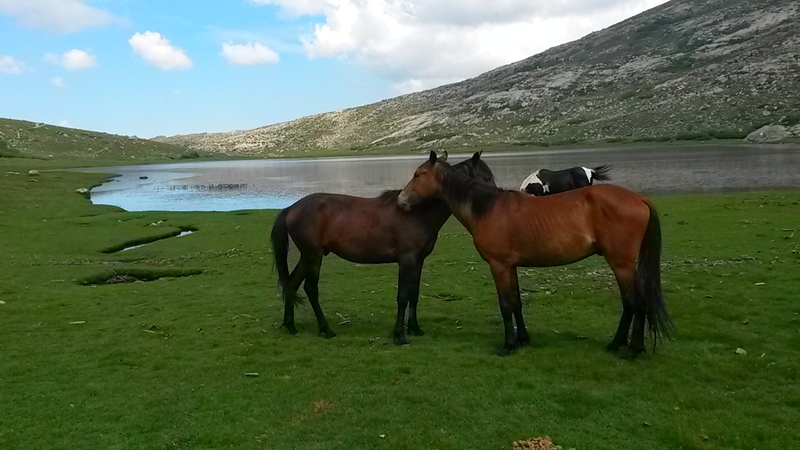 It is situated in the North of the mount Rotondo and culminates at 2060 meters of height. 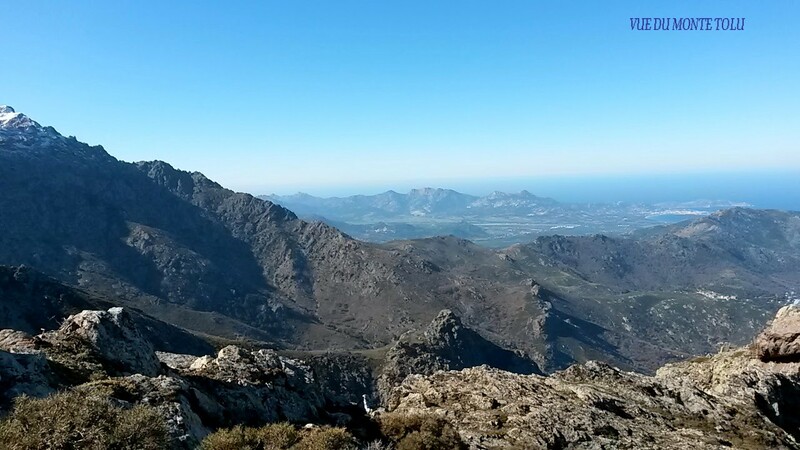 This hike is rather difficult with its 1020 meters of vertical drop. 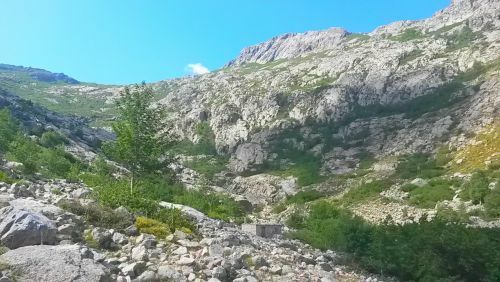 The departure of the path is in the valley of Restonica, not far from Corte. You have to park the car near the bridge of Timozzo. A panel indicates the direction of the Oriente's lake and the mount Rotondo. No time to get lazy, because the climb begins immediately. 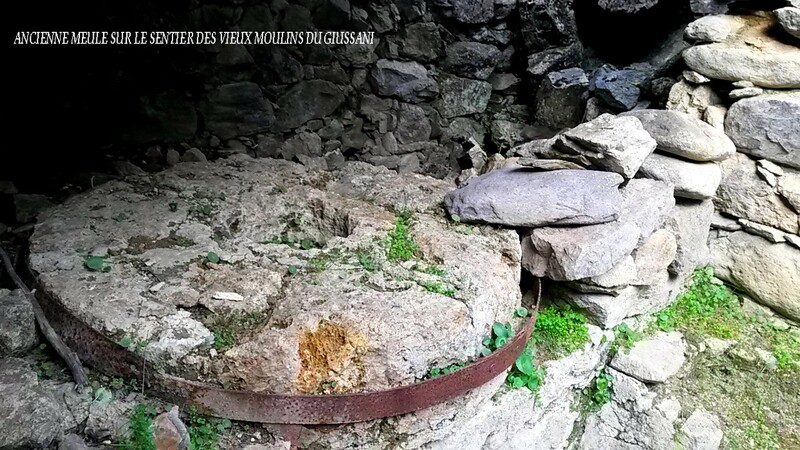 It winds up in the forest to the sheepfolds of Timozzo then you will have to climb. 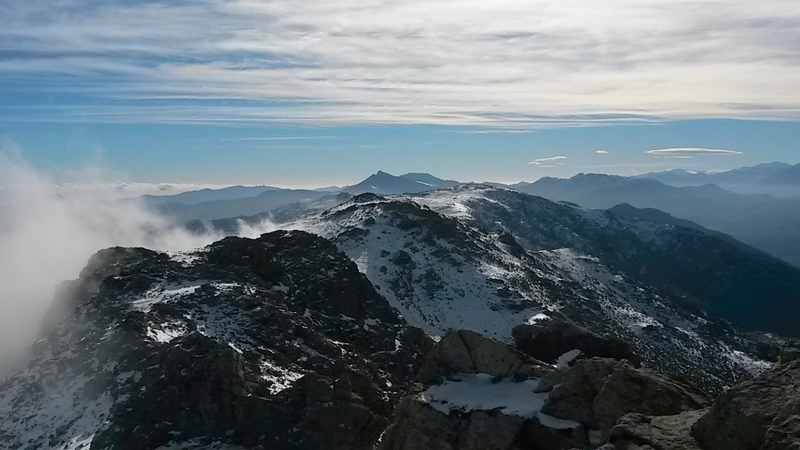 From there, you will have a magnificent point of view on the Cima San Gavino. 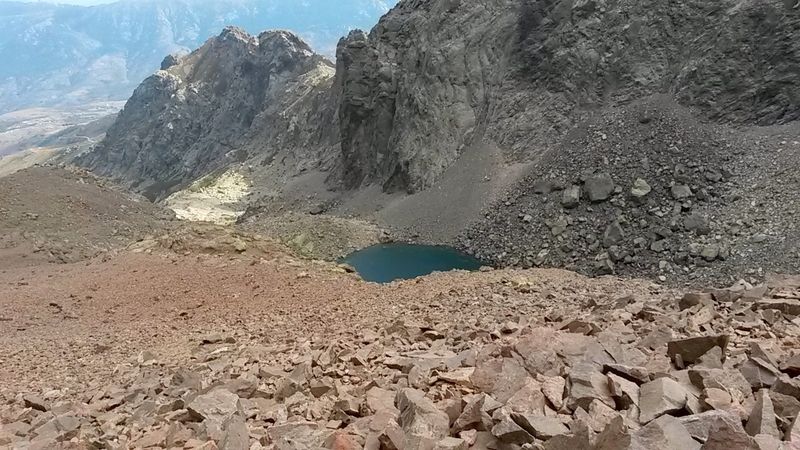 Then you have to follow the cairns and keep climbing, of course to reach the Oriente's lake wort’s it! Once you arrived above, you will be stunned by the nature. A grass of an incomparable green and magnificent “pozzi”. That means puddles’: a restraint of water which reminds a pool with overflow when we take place over it, a pure masterpiece of the nature. This place of Corsica is the paradise of the hiker. Maybe you will also have a chance to meet our beautiful mouflons our golden eagles or even the famous bearded lammergeier. Asco is also one of the key points of the mythical hike of the GR20. 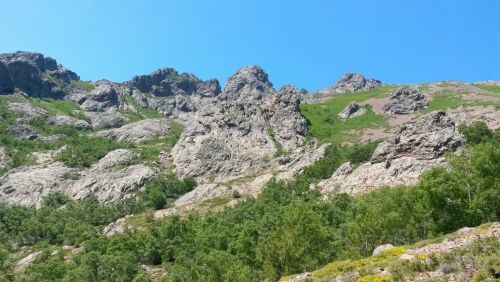 From Asco uncountable hiking trails are accessible with in particular the ascent of the highest summit of Corsica: Mount Cinto which peaks at 2706 meters of eight. This hike will be one of the most beautiful memories of your stay in Corsica. It is located at 1743 meters of altitude on the plateau of the camputile. The beauty of this Lake comes from his famous pozzines and its green lawn and the presence of its magnificent wild horses which are also very sociable. This hike that is part of the road of the GR20 Ciottulu di i mori - Manganu is accessible to any average walkers. 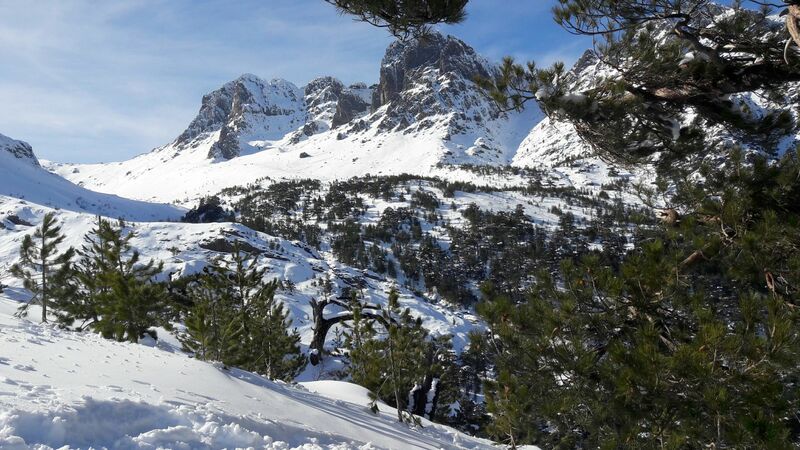 To make it, two departures are possible: one starts at of the forest House of Popagghia on the road to the pass de Verghio (4h30) and and the other starts at the pass de Verghio (6 hours ROUND-TRIP). This beautifull Lake is reputed to be the easiest to acced in Corsica, so it's the ideal Lake for a walk with the family. 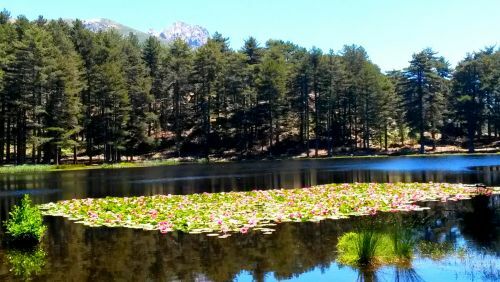 Located at 1 310 m elevation in the massif of the Mount Rotondo, in the South Corsica, the Creno Lake is the only glacial Lake of Corsica, surrounded by a forest of pines lariccio and covered with water lilies. It is of exceptional beauty. For those who would like to walk a little farther, you can continue your journey until the Mount Sant'Eliseo at 1511 of altitude. 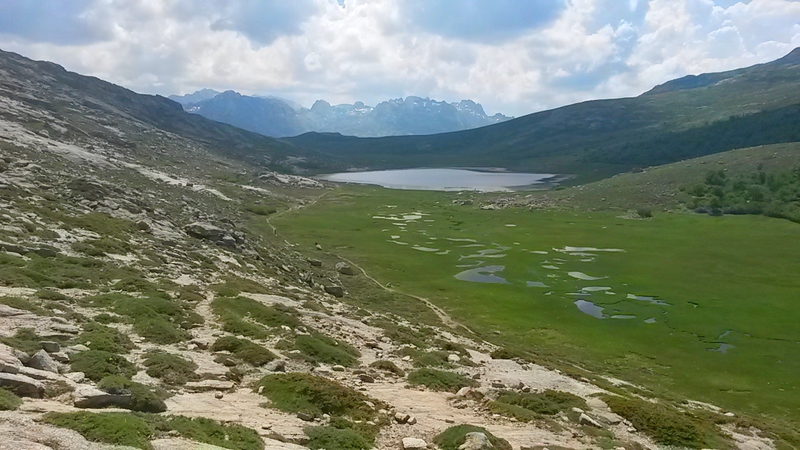 The easiest path known to go to Creno Lake is from the village of Soccia, it takes about 2 hours round trip.